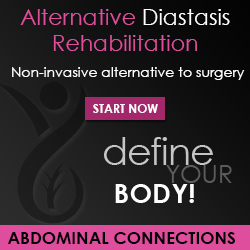 The postnatal recovery system is designed to empower women to recover from diastasis recti. The program starts with a 6 days trial of our on-demand curriculum. 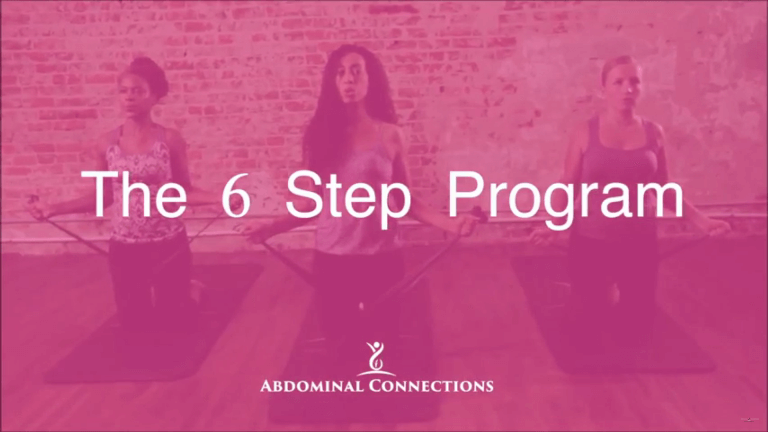 During these 6 days you will have access to on-demand videos, online chats, and email correspondence with Abdominal Connections staff. On the 7th day after sign up, your credit card will be charged and the 6-step program package will be shipped. Our 30-day no-questions-asked return policy becomes effective at this time. The 6-step program includes all the tools and guidance you’ll need to help with your rehabilitation. Consumables, including EMS pads, moisturizer and supplements will be replenished at no additional cost. 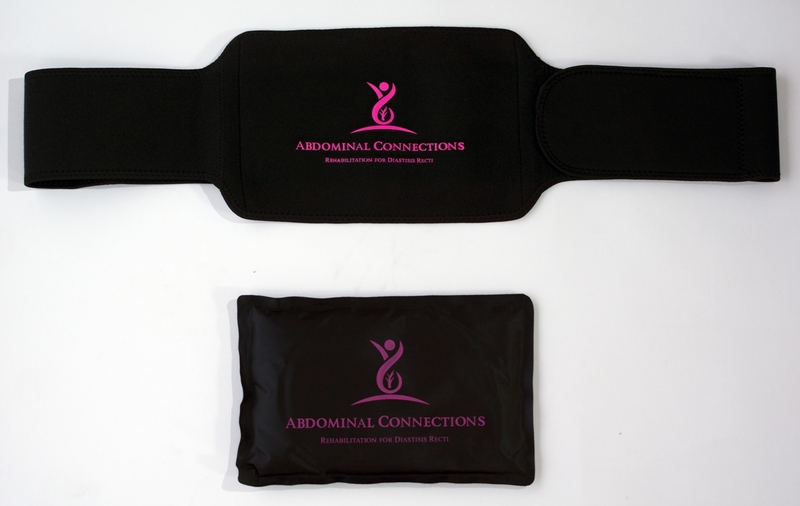 Included in your Abdominal Connections 6-step program package is a total of 11 items. See Additional Info for package description. We will contact you to discuss sizing. When my 2nd child turned 2 I started researching surgery (3 finger diastisis and umbilical hernia). I just happened to come across a trial in my city for healing diastisis recti. The person who developed it is a dancer/trainer and at one time had a large diastisis herself. 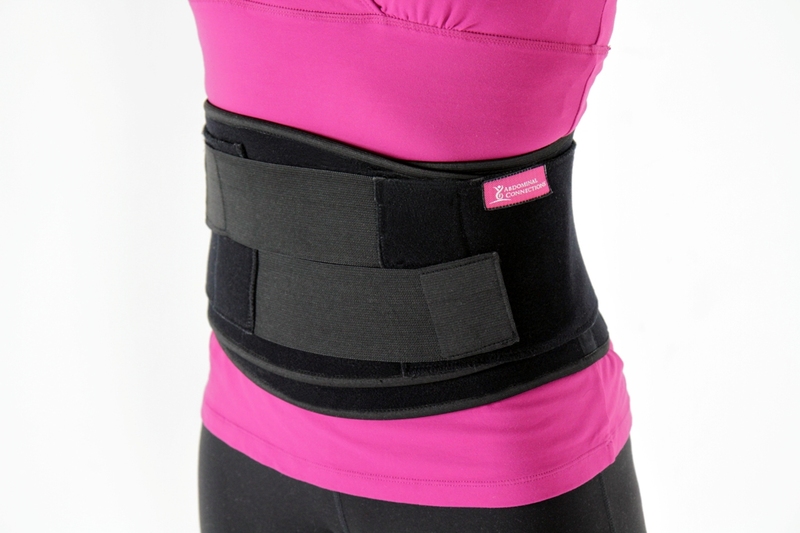 She couldn’t quite heal it with the programs out there so she decided to design one herself in order to COMPLETELY heal the diastasis. 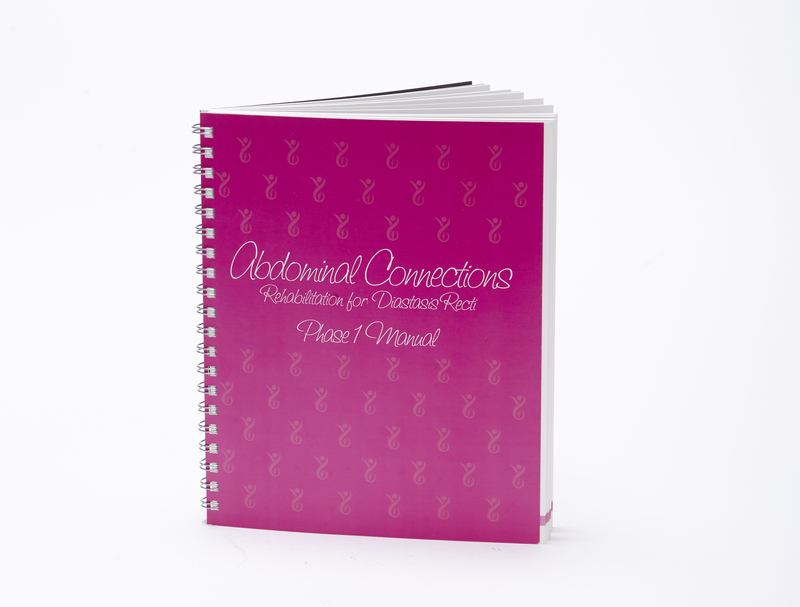 It’s so comprehensive (DVD with diastisis friendly exercises, creams for skin, digestive supplement, binder, etc.) I am not completely healed but am down to 1.5 and I feel stronger and so much more aware of everything I do and how it will affect my diastisis. Most of all I am VERY happy to have avoided surgery. The cost may seem steep to you but when you consider how a diastisis affects your quality of life, is it really that much? 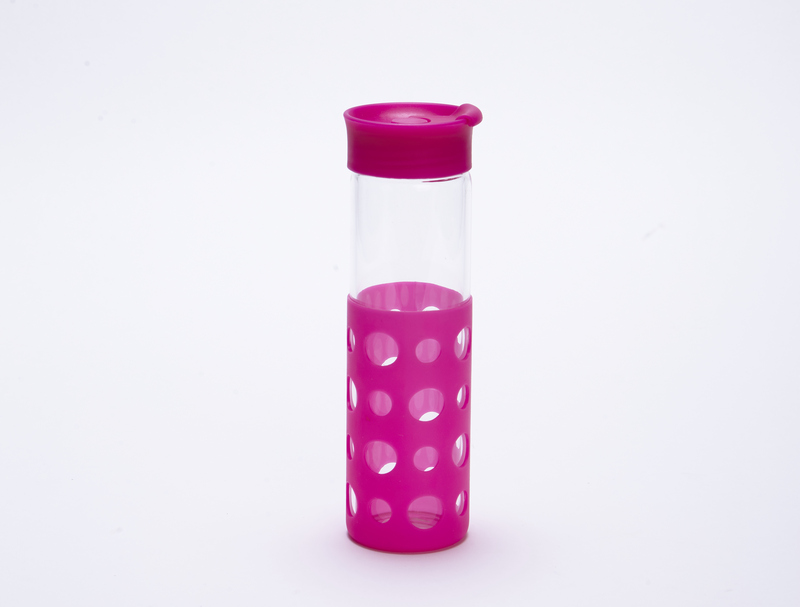 The website gives you a much better idea of all the stuff that the kit comes with and how it considers all the side effects of a diastisis. 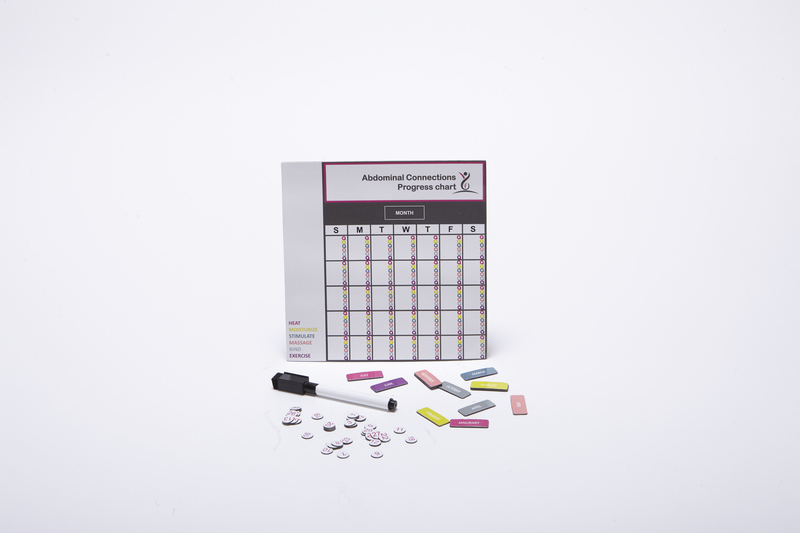 Included in your Abdominal Connections 6-step program package is a total of 11 items. 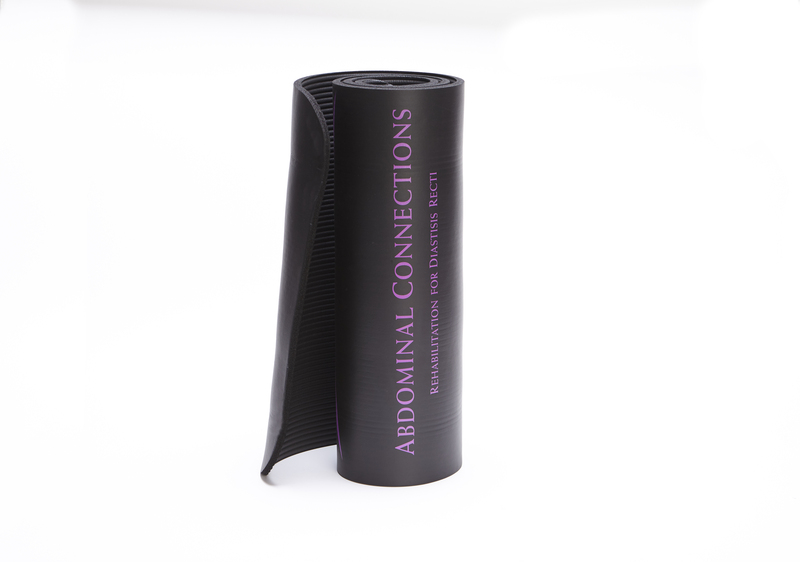 Aids in re-texturizing and conditioning the superficial skin around the abdominal region. Our all natural, vegan, and food based supplement helps eliminate trapped gas, flatulence, abdominal bloating and digestive discomfort. The AC Binder comes in 5 sizes. 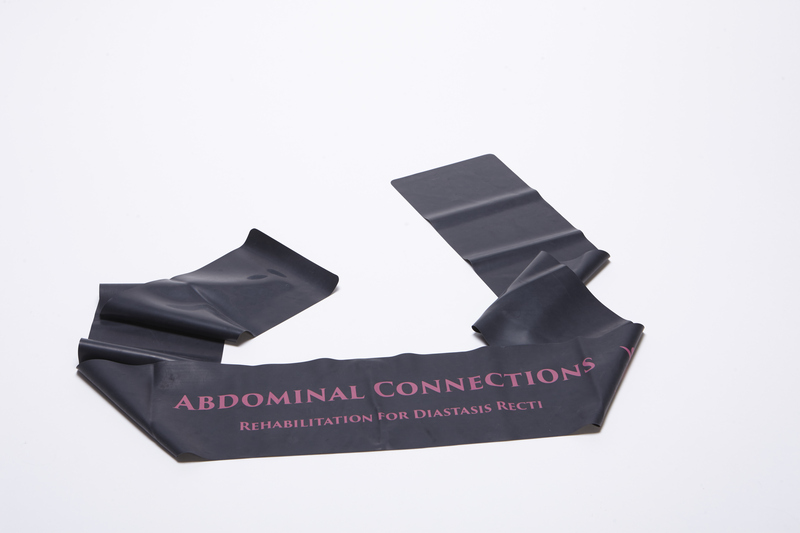 We will contact you to discuss sizing before shipping the Abdominal Connections 6-step program package.If you are within 1” of the smaller size we suggest CHOOSING FROM the lower end as your waist will slim over the course of The 6 month program. Contact us directly to discuss sizing and to special order other sizes.